The performance was sterling as you'd expect from Brother Sun. Technically, there were problems. One camera was not working for half the first set and there was loud popping noise like that made when instruments are unplugged and replugged during an unmuted interlude on stage. These difficulties marred the listening experience. Joe and Pat covered well for Greg's absence, but his voice was missed on several selections. Still, it was worth our time to engage the performance! I've loved Victor, Pat and Greg as Brother Sun ever since I first heard them a couple of years ago. They each bring such great individual talents to the mix! In this case, the whole turns out to be more than the sum of the individual parts (as great as each of them are.) The harmonies, the bold yet peaceful and hopeful lyrics, the stories, the great venue, all combined to give us a great show. My heart goes out to Greg, who couldn't be there because of illness in his family, but Victor and Pat were a great duo. I hope they return very soon - I'll be there! It was wonderful, it was almost like being there. A bit of jiggle and/or delay, but such great music and 3 fun guys, who could complain? It was perfect! Well done! Fabulous. So good that we were able to tune in to a show we would otherwise not have been able to see. Special place in our hearts for Brother Sun. They never disappoint. 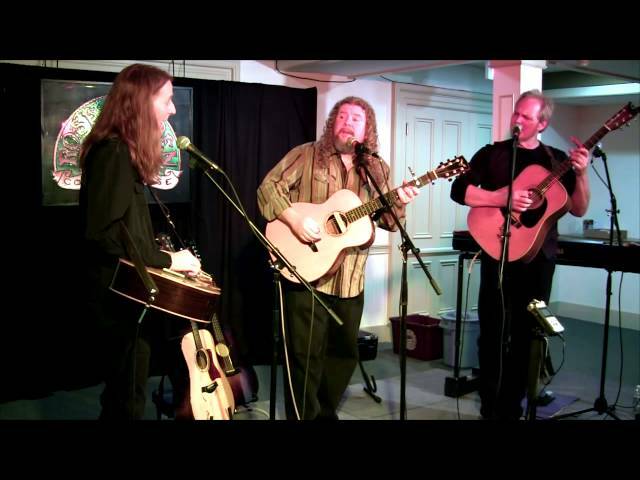 The Trio’s second CD - Some Part of The Truth – was the #1 CD in Folk Music for 2013 (Folk DJ Chart), and, had the #1 song for 2013, “Lady of The Harbor.” The CD also rose to #2 on Sirius XM’s Americana Chart. Some Part of the Truth is cinematic in its sweep, each song like a short film. The CD takes listeners on an evocative and vivid journey through America's cities and heartlands, where unsung heroes struggle and sometimes win the daily battles of life and love. Grammy-winning Producer Ben Wisch shaped the mood and atmosphere of each song, with Greenway, Wictor, and Jencks all providing instrumental touches ranging from subtle to bold. From three major points on the map Boston, New York, and Chicago; Greg, Pat, and Joe have blended themselves into Brother Sun: a unique celebration of the amazing power of singing together. 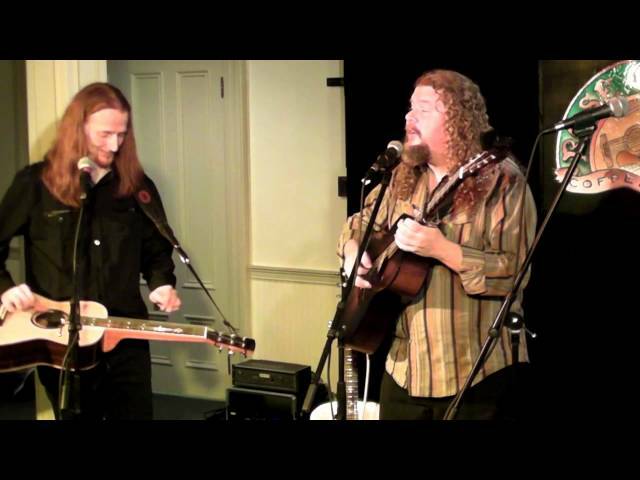 Their combined musical skills make for an unforgettable experience - three rich voices blending on a well-crafted foundation of guitar, slide guitar, piano, ukulele, and bouzouki.